How do I get leads from Solo Ads? “I Need Leads”.. How Do I Get Them! What we’ve got is different ways to build your list. Yes, but “I Need Leads” how do I get them! If you want to build a business you are going too have to invest. Remember in any situation if you don’t feed it it doesn’t go. You can have a fine car but if you don’t gas it up it’s stands still. Hey, “I Need Leads” how do I get them! Well, we solved that. The best and only way to get good ads and return on your money, you buy solo ads. Solo ads usually give back approximately 40-50% return with opt-in opportunity seekers. The trick to it is don’t buy cheap solo ads that’s like throwing your money to the winds. Figure on spending about 45-60 cents per click. You’ll get usually pretty good prospects out of that but no guarantees. That is why you need to keep track on all your advertising using special software – this one I can recommend. 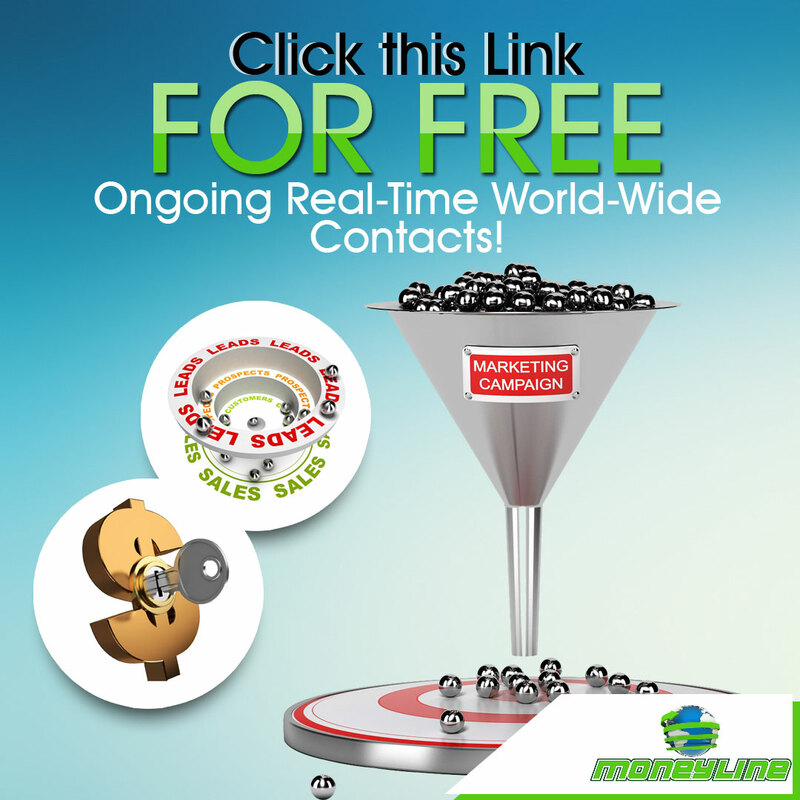 Once you start receiving prospects they’ll go into a funnel. A funnel is what sorts them out. Again, “I need Leads” how do I get them! Hold on now the autoresponder comes in to go to work now. Next, sending out a series of messages encouraging your prospects to join the business or team. sooner or later some will come aboard. The old saying is some will some won’t ..next. The name of the process is patience. Your leads start to build. Pulling in good leads can be a chore. Finding or making a good capture page will get their attention for them to fill in their name and email. Usually a solo ad dealer will write a good door opening letter with your capture page in the end to real them in..bingo you got one. The list is the life blood of the business. No list.. is like car out of gas. Do you remember when you joined your program they told you to make a list? Well, the NFL no friends left club isn’t a good feeling. Or when friends saw you coming everyone scattered. Now that’s why you need a list of people interested in a work at home business. Your friends aren’t looking and not from you. You know “I Need Leads” how do I get them..whinning and crying is about to end. There’s a better way. Lets get started with this business. It’s not a hobby. It’s a serious opportunity that’ll bring rewards to you and family. Apply yourself and step out. My capture page. There’s more training, tools and help than ever for your success.